WordPress now lets you easily insert Google Photos images. 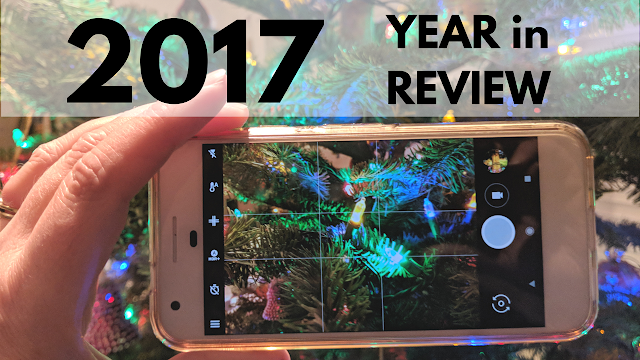 And, of course, you can insert your photos and videos from Google Photos in your Blogger Blog posts. Earlier this year, Google announced that they would no longer be updating popular Nik Collection of photo editing software. But it’s been rescued! DxO bought the Nik collection from Google, and will resume development. Snapseed, Google’s mobile photo editing app, got a fresh user interface, new filters, presets, and editing tools like “Double Exposure” and “Face Pose”. 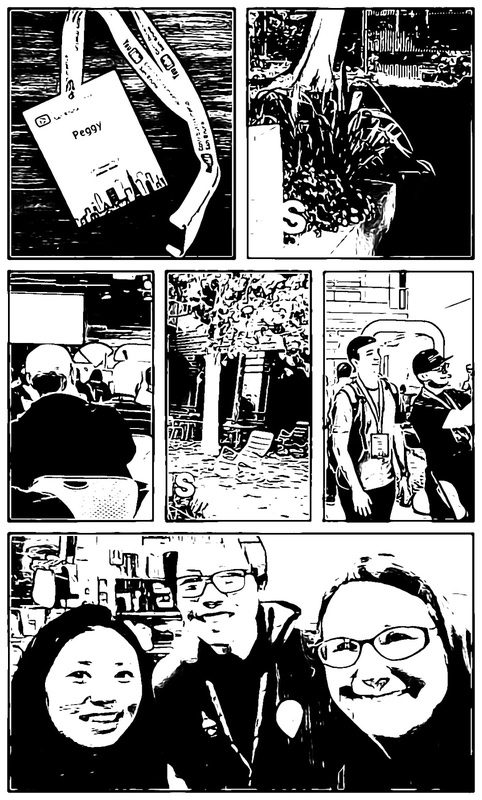 There are several new experimental apps for creative image-making, augmented by machine learning: Motion Stills for iOS and Android,Storyboard, Selfissimo!! and Scrubbies. If you feel like playing, check them out. And, just for fun, Google Camera on Pixels have Augmented Reality Stickers, with Stormtroopers and happy donuts. I'm sure that in 2018 we'll see more creative and fun image creation and editing tools from Google. And hopefully some of the experimental features will be incorporated into Google Camera and Google Photos. how do I get extract the video and audio files that are added to another video ?